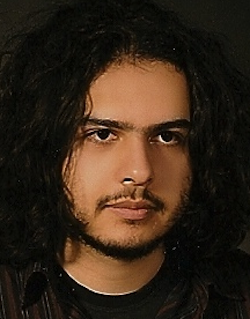 Professional hacker, information security researcher and scientist, philosopher, entrepreneur, full-time husband. The PHP Emulator written in PHP. Typing library for PHP5 code. A lightweight PHP web and cli application framework. Automated attacks against taint-inference protected systems. Robust and secure PHP framework (since PHP 4.0). Extract sinks and fragments from PHP applications (e.g. Wordpress). Secure role based access control libraries. Allows people with lots of friends to filter their lists, something that facebook does not allow. Wordpress SQL Injection Lab, for testing and automating sql injection research on Wordpress. Network and packet sniffing utility. Automated C++ programming environment for teaching computer programming. The open source cloud computing infrastructure, one of the most active open source projects I've ever seen. open source encrypted SQLite database, very mature. High level open source kernel of Mac OS X. Open source fork of Darwin for x86 IBM-PC. Open source educational security application. ZDResearch is a cyber security research and training firm, specializing in vulnerability detection, assessment, analysis and mitigation as well as advanced cyber security training. Developing shared filesystem capability for Chrome OS containers, enabling native apps executed under Chrome OS containers to access user data. Etebaran informatics is a high-tech IT firm located in Tehran and Karaj, providing IT solutions ranging from web hosting services to enterprise software and security solutions. The Open Web Application Security Project (OWASP) is an online community which creates freely-available articles, methodologies, documentation, tools, and technologies in the field of web application security. I have been leading several teams and projects at OWASP, as well as the Iran chapter. Smart Systems develops enterprise solutions for Iran's critical infrastructure. I lead the one million man-hour enterprise solution that revolutionized Iran's customs and increased its revenue by 800%. Etebaran is the parent company of Etebaran Informatics (although the two are separate entities now). Most of Etebaran's activities is focused on urban development. Leading the software security team of Iran's national railway company, with more than 15000 employees and 11000 endpoints. The national video game and software rating standard was developed in our team, and implemented throughout the country in this duration. IRboost is an anti-filter privacy and performance enhancing technology providing Middle-Eastern countries with faster and less restrictive Internet access. Hack Dat Kiwi is a new CTF (Capture the Flag hacking competition) brand focusing on real-world quality competitions with reserved bragging rights. 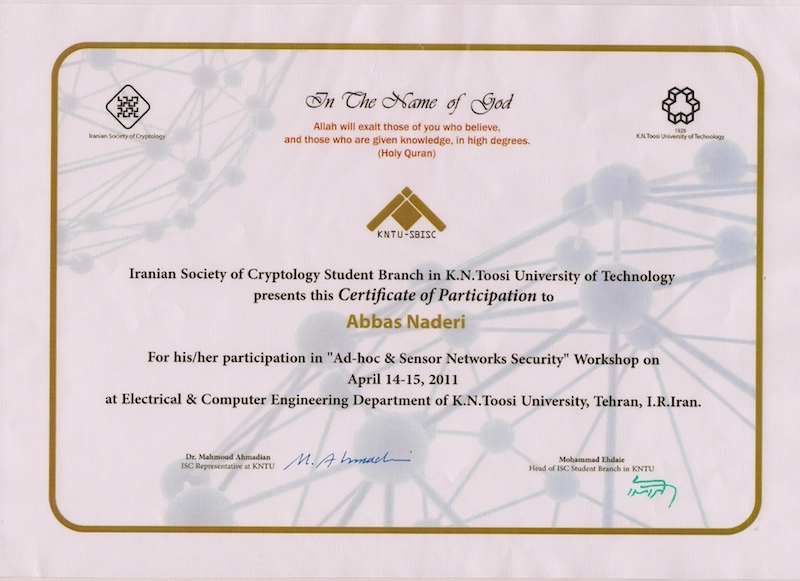 Abbas Naderi-Afooshteh, Anh Nguyen-Tuong, Mandana Bagheri-Marzijarani, Jason D. Hiser, Jack W. Davidson Joza: Hybrid Taint Inference for Defeating Web Application SQL Injection Attacks, The Annual IEEE/IFIP International Conference on Dependable Systems and Networks (DSN), 2015. Javad Zandi, Abbas Naderi-Afooshteh LRBAC: Flexible function-level hierarchical role based access control for Linux, 12th International Iranian Society of Cryptology Conference on Information Security and Cryptology (ISCISC), 2015. Sajjad Arshad, Abbas Naderi, Comparison of Routing Protocols in Mobile Ad-Hoc Wireless Networks, 3rd World Conference on Information Technology (WCIT), 2012. DNS Hijacking via DNS Rebinding Won $2000 innovative article of the year award, took 6 months to develop and demonstrate. Secure Web Application Development Framework My BS thesis describing web techonologies from a security perspective and providing a framework to approach and use them in a means of minimizing security risks. Fast & Flexible NIST Level 2 Role Based Access Control jrbac, the de-facto RBAC standard in theory. 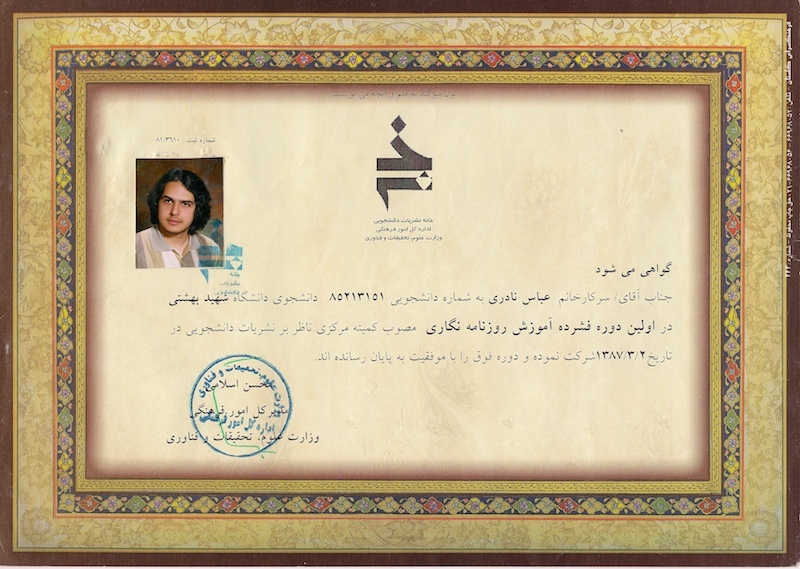 OWASP ASVS Persian Native Persian version of application security verification standard. Linux Practical Tutorial I mostly used this to kick start my students on Linux world, so that they could do their assignments and projects. OWASP WASPY Best Inventor 2013 Award ($1000 Gift Card). 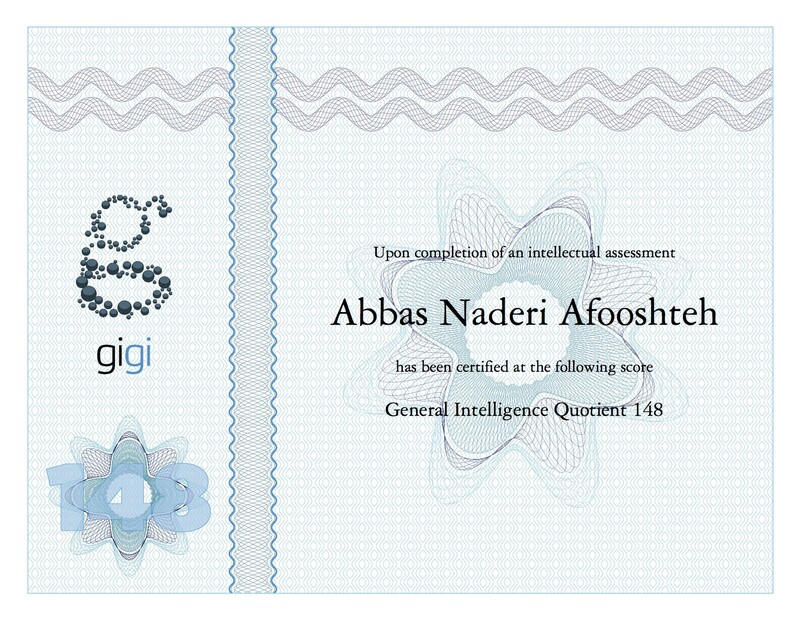 Ranked Honorary 1st & Official 5th at Iran's Second National Hacking Contest (cert.sharif.edu, 2010) For participating solo on a contest of teams of three, And staying on top of the scoreboard for 90% of contest time.